Brazed Plate Heat Exchanger is small, light and compact. It does not need gaskets.Instead, it is brazed together using cooper or nizzle to give a strong, compact construction. The plate pack is a compacting brazed frame made of metal plates of stainless steel, ss304 or ss316. 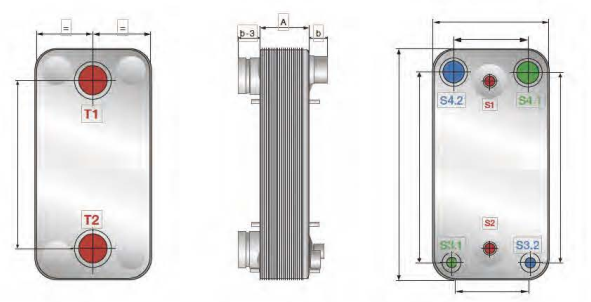 This heat exchanger is especially suitable for pressure up to 50 bar and temperatures from -196℃ to +550℃. 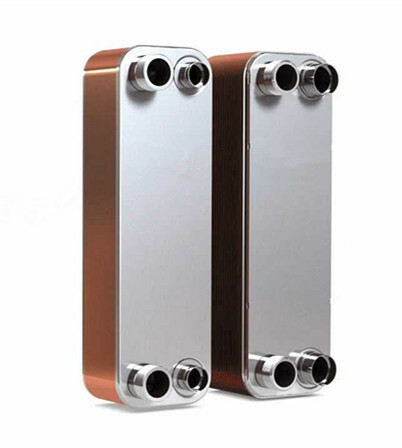 What are the advantages of Brazed Plate Heat Exchanger?